3.29 Acre Residential Lot in An Established Neighborhood. Driving Directions: I-395, exit 6. North on Route 163. Left onto Bridge St. Left onto Maple Ave. Right onto Gay Hill Rd. Straight onto Saltbox Lane. Property is on the left just as the road bends. 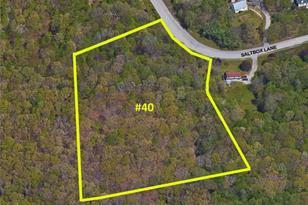 40 Salt Box Ln Lane, Montville, CT 06382 (MLS# N10198574) is a Lots/Land property with a lot size of 3.2900 acres. 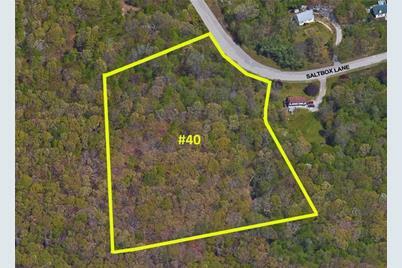 40 Salt Box Ln Lane is currently listed for $47,500 and was received on February 20, 2017. Want to learn more about 40 Salt Box Ln Lane? 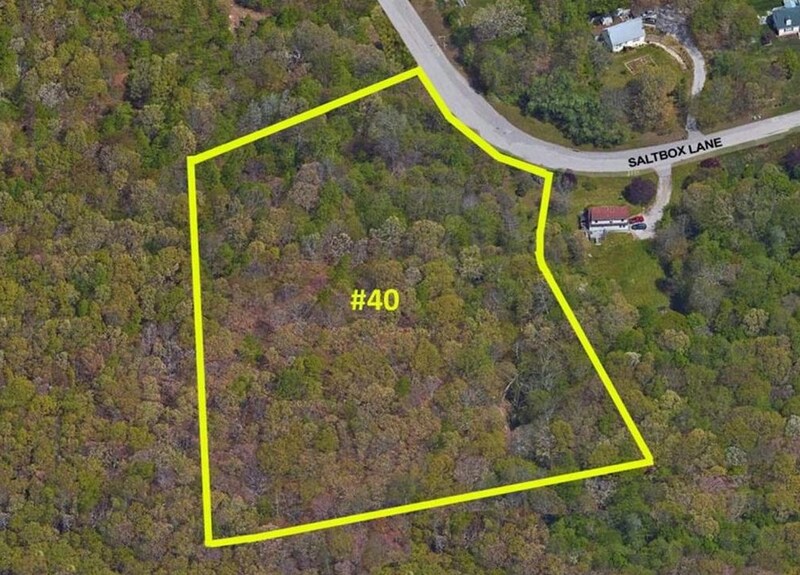 Do you have questions about finding other Lots/Land real estate for sale in Uncasville? You can browse all Uncasville real estate or contact a Coldwell Banker agent to request more information.